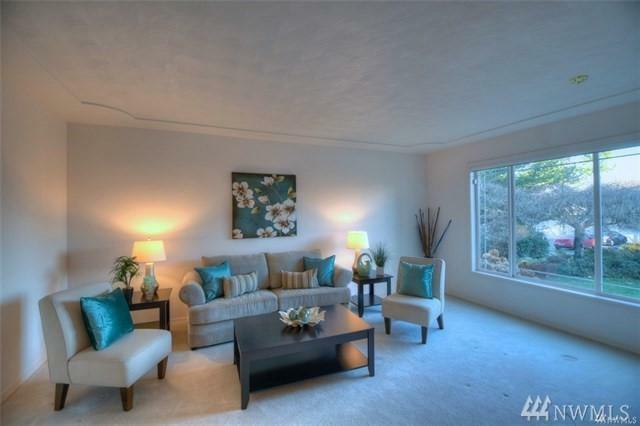 MAIN FLOOR MASTER, 5 pc bath & 2 walk-in closets. 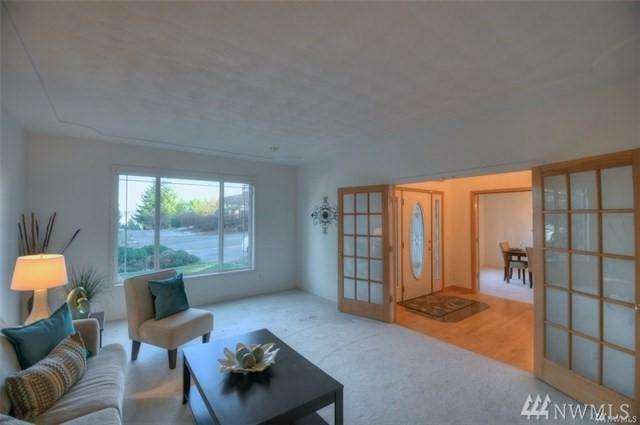 Abundant natural light w/grand 2-story foyer. 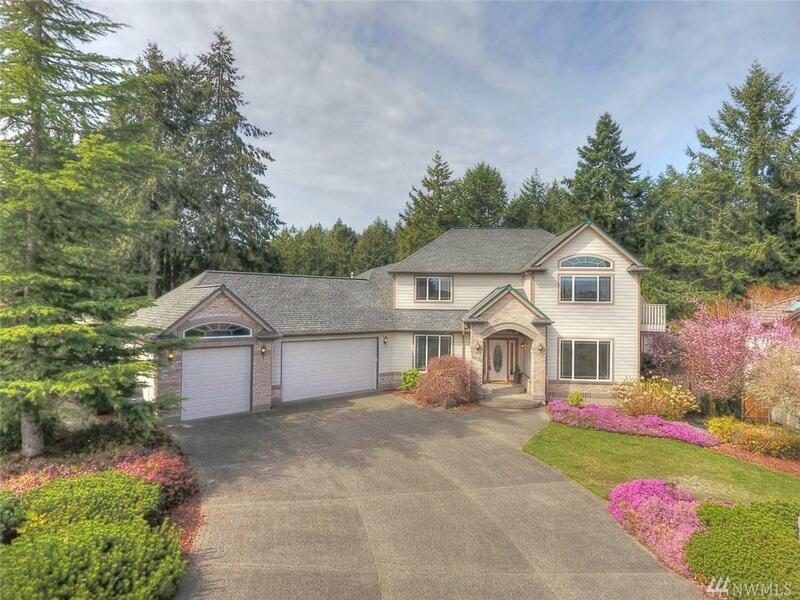 SPACIOUS kitchen w/granite island, double ovens, tons of counter space & open to great room w/gas fp. 3 beds + office + flex space. Generous 3 car garage w/heated workshop, 1/2 bath & storage room. Built in vac, A/C & sound system. Fully fenced private back yard. Deck w/retractable awning, patio, raised beds, fruit trees & adjacent to greenbelt. Super location. 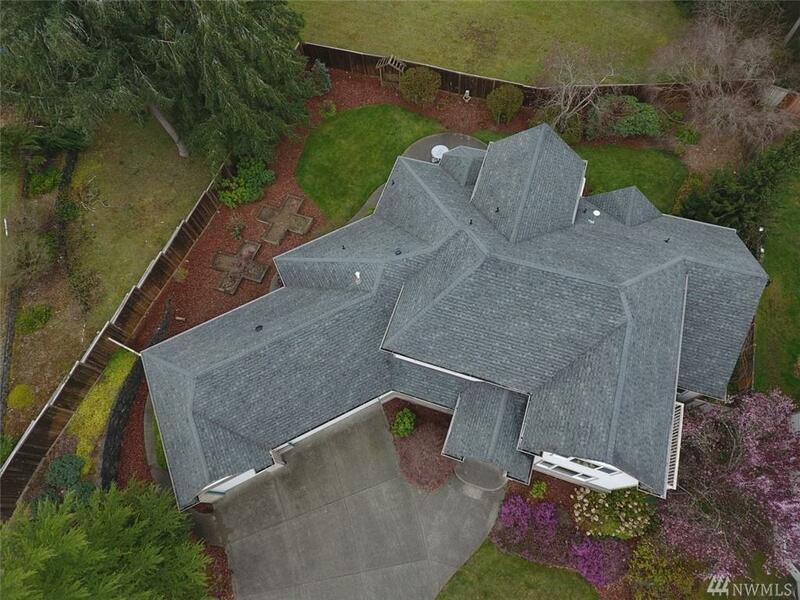 Minutes to I-5, shopping & JBLM.